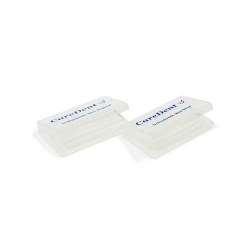 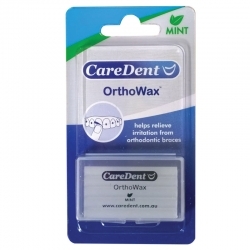 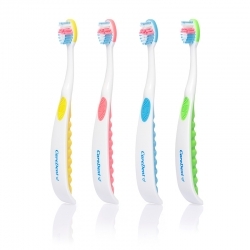 "Soft gentle bristles with a small, compact and tapered head. 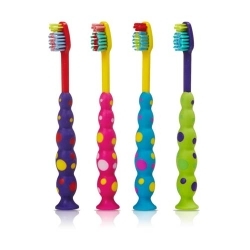 Fun caterpillar shaped non-slip handle." 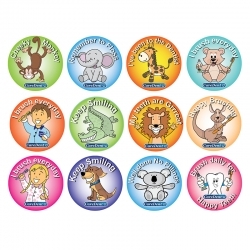 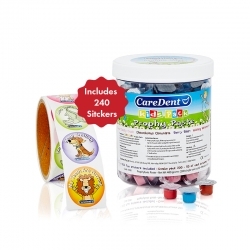 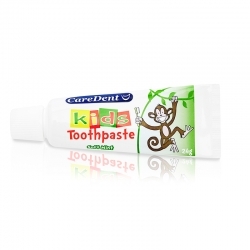 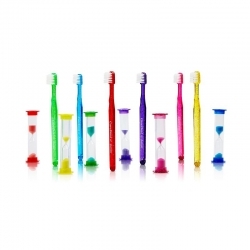 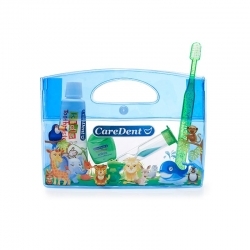 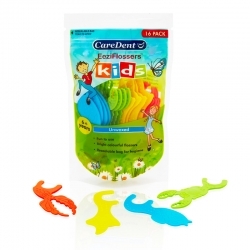 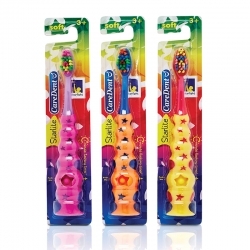 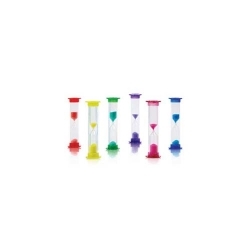 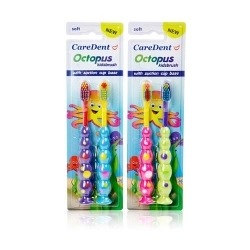 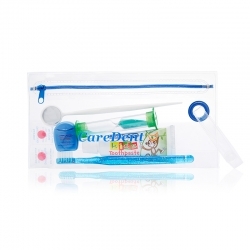 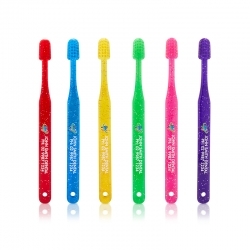 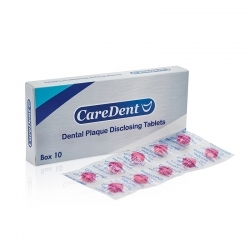 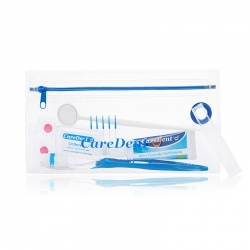 "Cool, colourful, fun childrens toothbrush timer encourages kids to brush for 2 minutes. 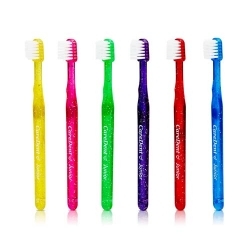 Supplied in a bag of 6 mixed colours. 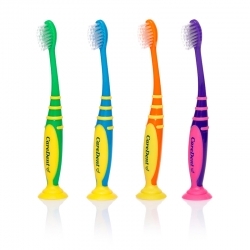 Excellent giveaway."